To help celebrate the 50th anniversary of ‘When I’m Sixty-Four’, one of the songs from ‘Sgt. 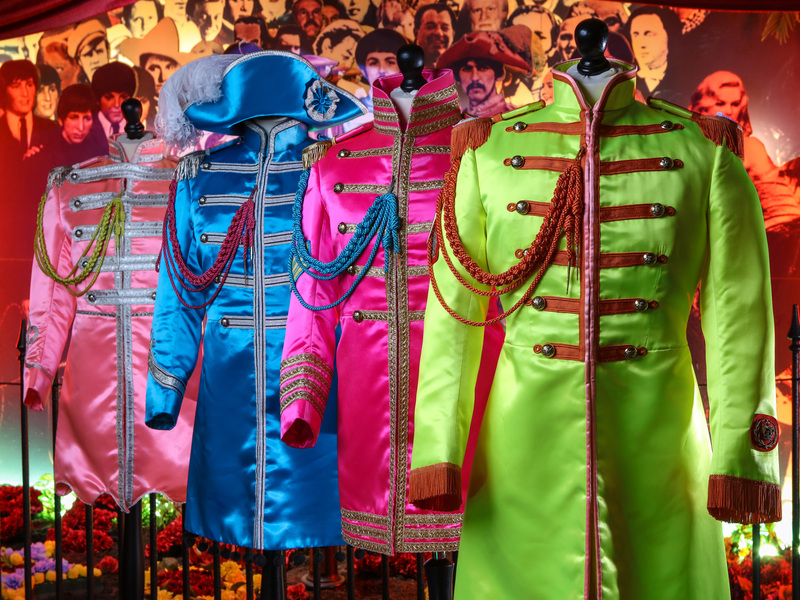 Pepper’s Lonely Hearts Club Band’, The Beatles Story are looking for anyone that will be turning 64 years of age during the year 2017. 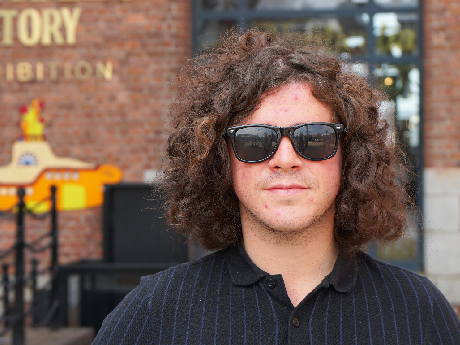 "When I get older losing my hair, many years from now. Will you still be sending me a valentine, Birthday greetings, bottle of wine?" Use the form below to sign up yourself or friends and family members to receive a very special birthday e-card from us. 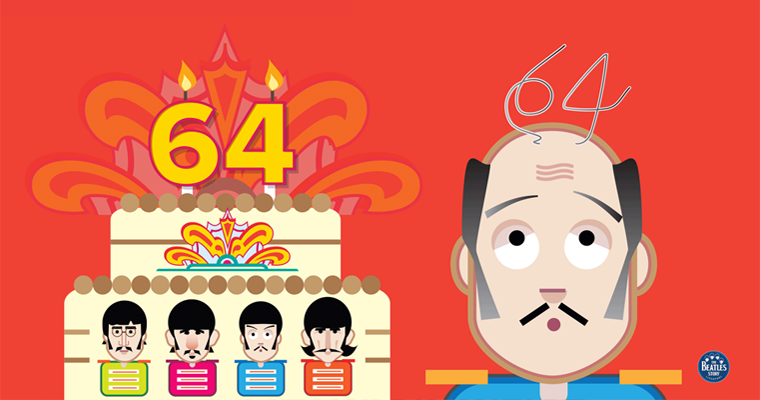 They will receive a unique ‘When I’m Sixty-Four’ e-card on their birthday along with exclusive Beatles Story offers and news. "Give me your answer, fill in a form, mine forever more. Will you still need me, will you still feed me. When I'm sixty-four?" T&Cs: By clicking 'submit' you agree to the following terms and conditions: 1) You will be contacted by The Beatles Story via email but not third parties. 2) Photo identification including proof of age may be required to redeem special Beatles Story offers. 3) Sign up is completely free. ‘When I’m Sixty-Four’ was the first song of the album to be recorded, on 6th December 1966, 24 years subsequent of when it was written. McCartney actually composed the song on his family piano when he was just sixteen, back in the Cavern days. It is said to have been released so many years later as it fitted in with Paul’s father’s 64th birthday in 1966. 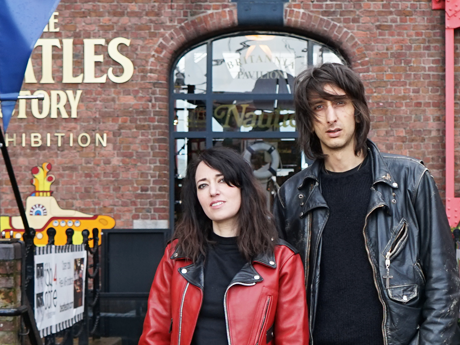 Alternative pop duo Cat’s Eyes, made up of Faris Badwan and Rachel Zeffira, ended their stay in Liverpool with a trip around the award-winning Beatles Story today. 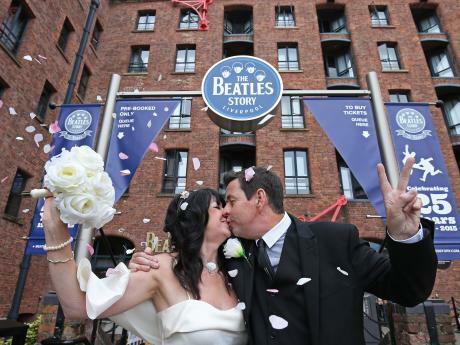 The award winning Beatles Story has hosted its first wedding and the happy couple say there couldn’t have been a more perfect setting.